** Obsolete and no longer available 02/05/2018. 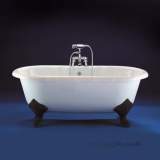 All seemed to go very well until the delivery didnt turn up on the promised day. 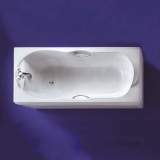 I chased it and Customer Service was very helpful and the basin turned up a working-day late, so all was well in the end. 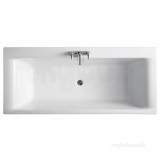 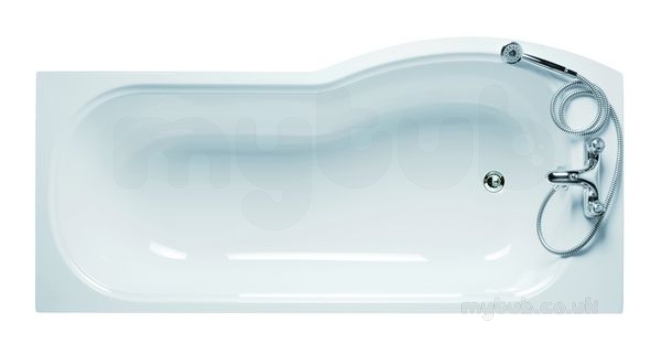 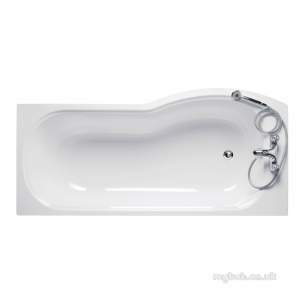 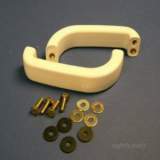 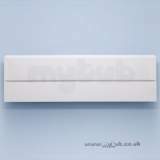 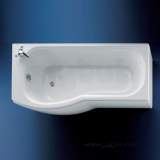 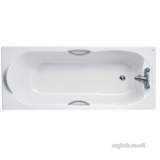 Why choose MyTub Limited for ideal standard alto e7604 1700mm left hand front panel white E760401?